Another job done today using #AvonTyres awesome #CobraAV72 tires. 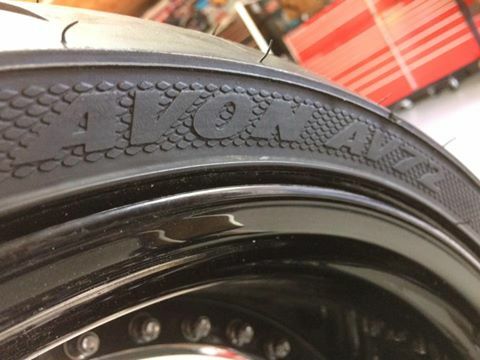 Special Thanks go out to #AvonTire and to my friend “SF”. This entry was posted in asides, Maintenance, New Products, Random News, Testimonials. Bookmark the permalink.